A laugh-out-loud farce! 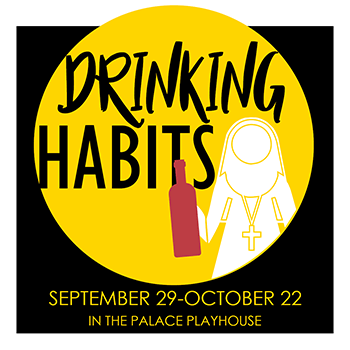 Two nuns at the Sisters of Perpetual Sewing have been secretly making wine to keep the convent’s doors open, but Paul and Sally, reporters and former fiancées, go undercover as a nun and priest. Their presence spurs paranoia that spies have been sent from Rome to shut them down. Wine and secrets are spilled as everyone tries to preserve the convent and reconnect with lost loves.